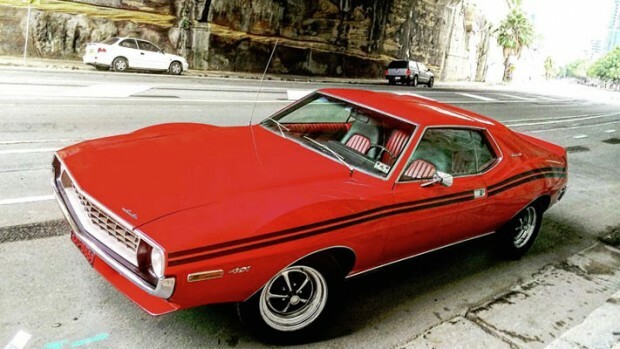 My friend has a theory, the world keeps turning because there are muscle cars in America and Australia that keep spinning the planet! Here we have one of those muscle cars now in Australia sent in by Darren Davies. 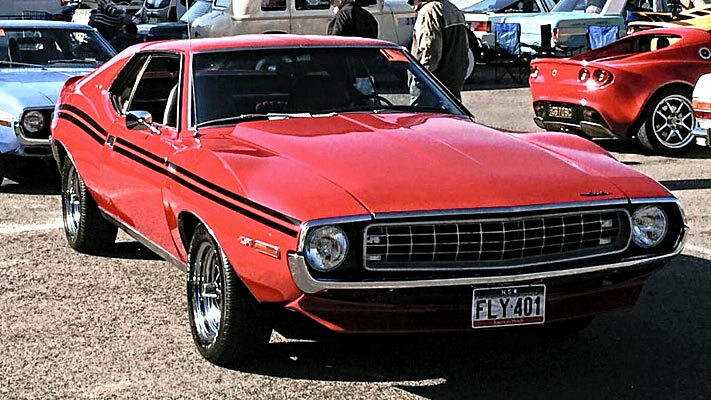 Probably one of the most beautiful AMC Javelins we have seen. Keep on spinning the planet Darren with the rest of us! 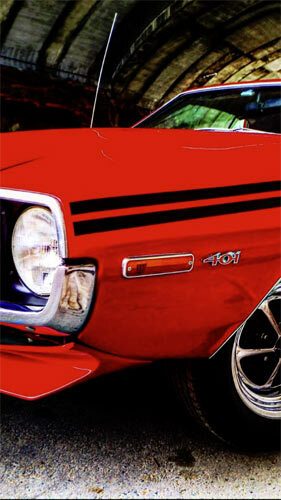 Next Story → 1968 Oldsmobile 442 By Sebastian Tropea.